Today’s technology is increasing or developing rapidly. Meanwhile, Mobile Phones in the life of human being are just common, everyone can buy it at an affordable price. Mobile phones Apps or Android Apps are reaching tens of millions of users within weeks. Let’s explore some more knowledge, In this article, you see the list of Top 10 Most Downloaded Android App In 2018. So, what is going on nowadays? we can do everything via phone like all our daily needs, For example, There’s the number of apps to book Cabs, order food, Book online tickets, banking. We consider It is the best time to look for biggest things to have happened in the digital space. 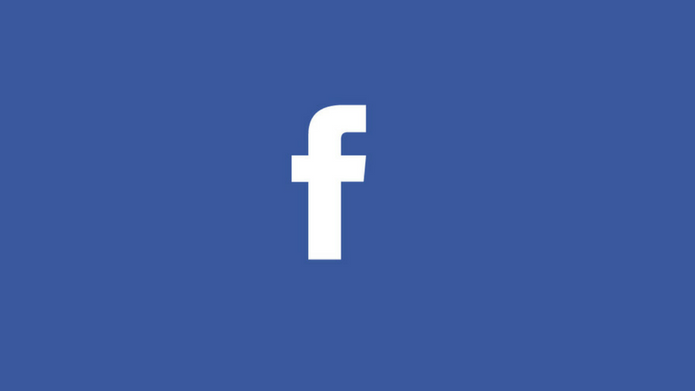 Facebook is a popular free social networking website and also known as the Giant of Social Media. They give a wide range of features in order to interactions among people. Well, People not just chat or upload Photos and videos, They use Facebook for advertising. As the social media wave isn’t ending anytime soon people use Facebook advertising for promoting their business. Accordingly, Facebook is the most Downloaded Android App in India during the first quarter of the year 2018 is Facebook. 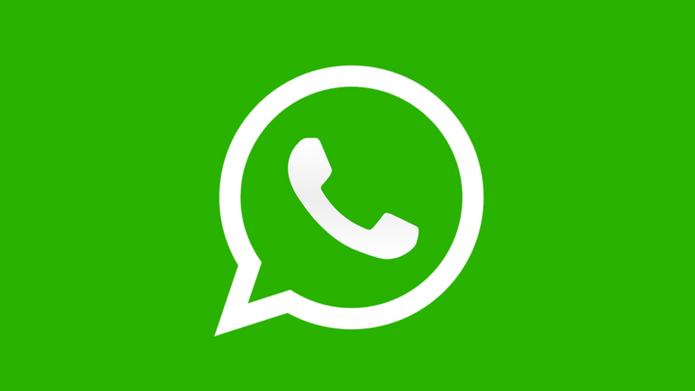 WhatsApp, Leader of Messaging apps and is the most popular messaging app in 109 countries, which represents 58% of the 187 countries covered in the survey. Facebook-owned WhatsApp now most popular and most Downloaded Android App in India in the first quarter of 2018. 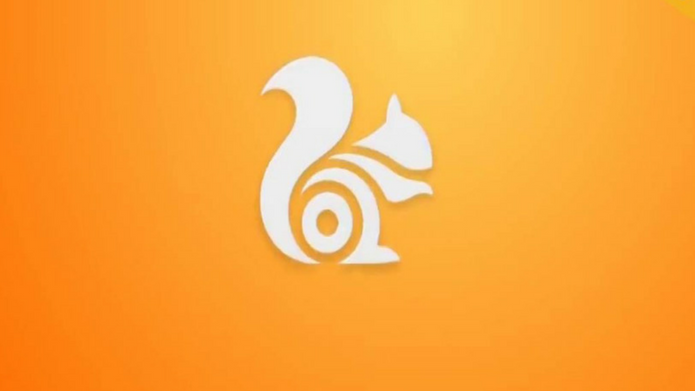 UC Browser, developed by the Chinese mobile Internet company UCWeb and is owned by Alibaba Group of China. This is also the most popular and downloaded app in 2018. Well, there are so many browser androids apps, but due to the features like fast browsing, data saving, ad blocker, decent UI (that allows users to have tons of personalized options available to them). Among these features, What really makes this operating system stand out is its ability to download files in no time, cutting down on the time you spend waiting immensely. Also, The download manager integrated into UC Browser is like no other. Thus, UC Browser maintains the position in the list of most Downloaded Android App in India. 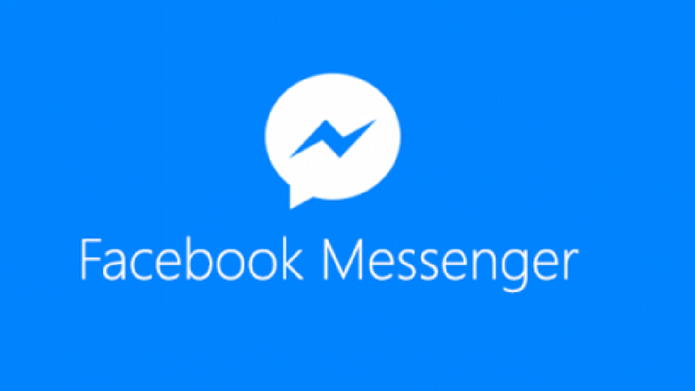 FB Messenger, Messaging app and platform. Originally developed as Facebook Chat in 2008. By using Messenger, The people you want to reach will respond faster on average, easy to reach friends wherever they are now, easy to message friends or start a group conversation and easy access your messages and conversations when you open the app. Thus, FB Messenger maintains the same position in the list of most Downloaded Android App in India. 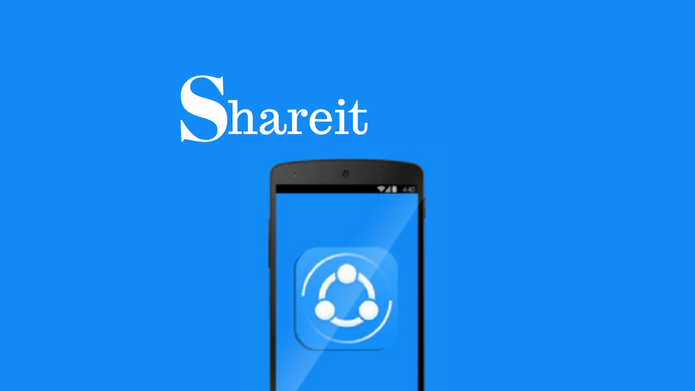 SHAREit, the social content sharing platform easy to use and share your data fast. It helps in transfer files to other devices with ease. As the workload increased, People are running for easy and fast work. Accordingly, SHAREit plays an amazing role to transfer files easily and faster as well. Thus the app has moved down in the list of most popular and top Downloaded Android App in 2018. Since, the beginning of Jio amazing offers Customers feel more relaxed, entertain and comfortable with it. jioTV is currently among the most popular and downloaded apps in India. The app is estimated to be used by over 10 cr of the 16 cr Reliance Jio users in India, making it by far the largest TV streaming app in India, and second only to Youtube among video streaming apps. Well, Both the Platforms(Jio and Airtel TV )offers you to watch live TV channels online on your smartphones. 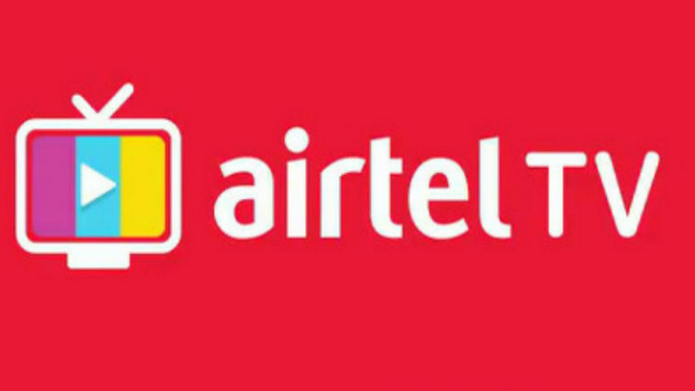 In terms of accessibility, The Airtel TV can be accessed for free, which is under the offer that was renewed recently by Airtel to expand adoption. However, Jio TV is accessible by the Jio Prime customers only. And Airtel TV also managed a position in the list of most popular and downloaded Android Apps in the country. 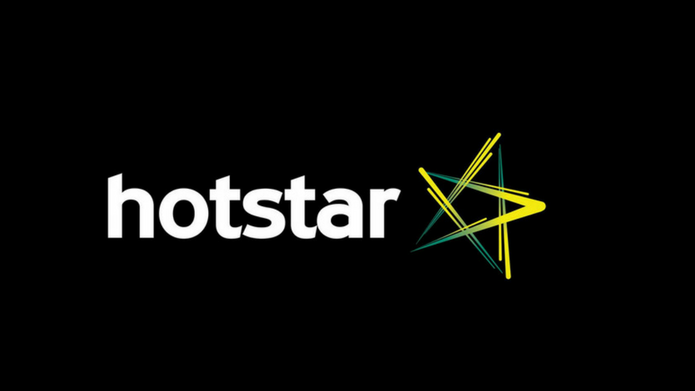 Hotstar, Indian digital and mobile entertainment platform. It has always been popular for cricket streaming but it airs ‘Game of Thrones. Also, The best part of Hotstar is an uncensored version of ‘GoT’ and at the US premiere time. Hotstar claims over 50 million downloads and in the list of most popular and Downloaded Android App. 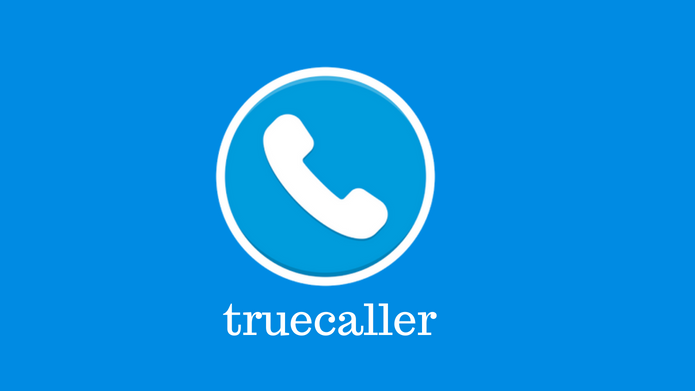 Truecaller, It finds the contact details globally given the name or telephone number. Further, This app helps the people to Identify and block spammers, search for unknown numbers, call friends and much more! Considering these specialities of the app, it acquires the position in the most popular and Downloaded Android App in the country. Hypstar, It is a funny short video community where users can see all the viral videos in just one app. 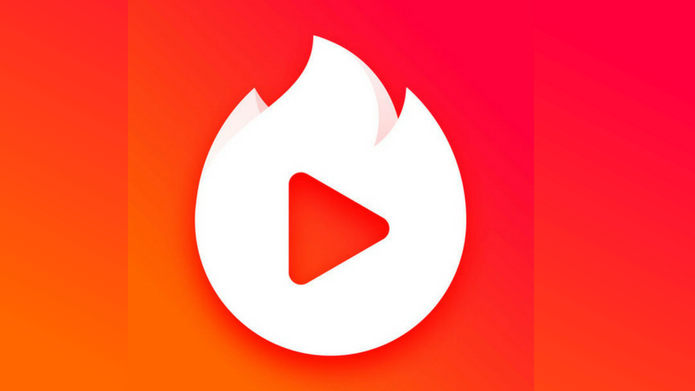 Moreover, People shows their interest in watching videos online and makes the Hypstar as a most popular and Downloaded Android App. Next articleWhat is an Algo-Trading?